from 6 am tot 22 pm! Expansion of our service window! Now also fuel delivery in the evening. 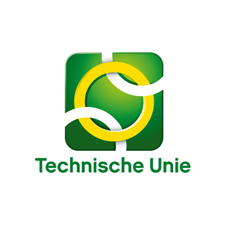 In December ’18 we were able to add a wonderful new customer to our portfolio: Technische Unie, wholesaler for installation materials. This is the first time that we provide our services in the evening. It is also a first for the Technische Unie to keep track of the odometer readings, so that they gain more insight into their fuel consumption. Shell TapUp, now with a service window from 6 a.m. to 10 p.m.